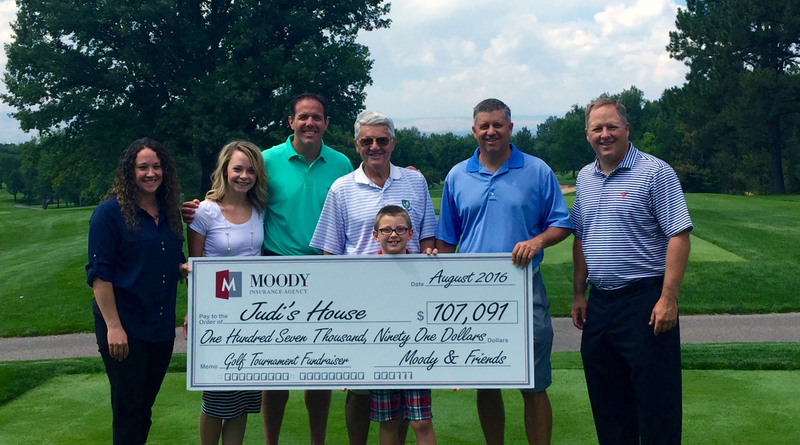 Moody Insurance presented a $107,091 check on Aug. 26 to Judi’s House, a grief support center for children and families in the Denver area. The funds were raised at Moody’s 9th Annual Charity Golf Tournament, bringing the total raised over the last five years for Judi’s House to more than $397,000. 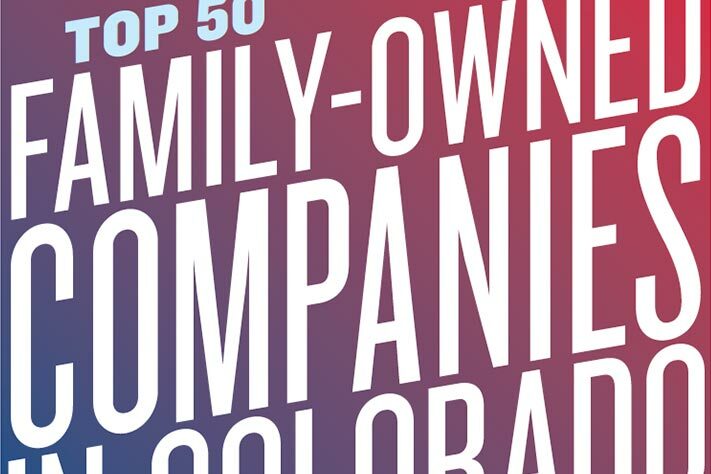 Moody is and has always been a family-owned and family-run business. Twenty-five years ago, Brad Moody began work for the company his father started. 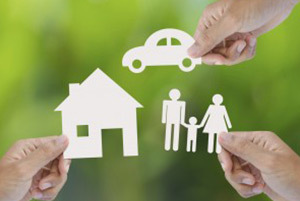 He worked his way up and was named president of Moody Insurance agency in 2005. Since that time, he has played an integral role in cultivating the exceptional customer service experience for which Moody is known. 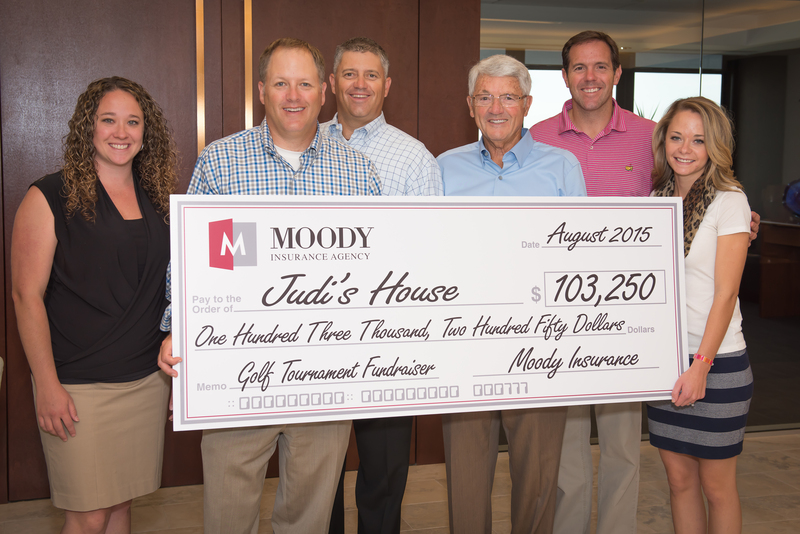 Moody Insurance surpassed its goal of $100,000, raising $103,250 from its 8th Annual Charity Golf Tournament to benefit Judi’s House, a grief support center for children and families in the Denver area. The donation was presented to Denver Broncos former quarterback, Brian Griese at the Moody Insurance office, where Brian spoke to the staff about Judi’s House. 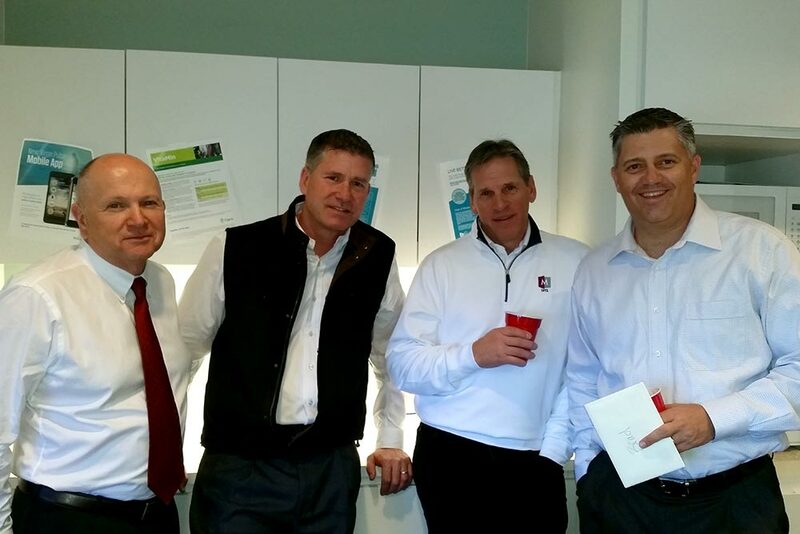 DENVER, Colo. (October 28, 2014) – After opening an office earlier this year helmed by industry veterans Cheryl Harding and Erin Clay, leading Rocky Mountain insurance provider Moody Insurance has put down roots at 1755 Telstar Drive in Colorado Springs, Colo.
DENVER (May 19, 2015) – Moody Insurance Agency, a leading privately owned insurance agency in Denver, has acquired Odell & Associates, a Denver-based business insurance planning firm. 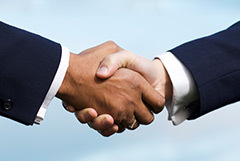 The deal, which closes July 1, will give Moody Insurance deeper expertise on the employee benefits side while offering Odell & Associates clients the benefit of Moody’s expansive capabilities, in-house resources and infrastructure.